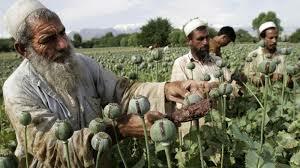 Afghanistan: Total area under opium poppy cultivation expanding, threatening sustainable development in the country. 19 May 2017 - The total area under opium poppy cultivation in Afghanistan is expanding, leading to a significant increase in its production, according to the latest survey report released today by UNODC. The report reveals that the total cultivation area in Afghanistan increased by 10 per cent from 183,000 to 201,000 hectares compared to the previous year. Similarly, potential opium production saw 43 per cent increase, reaching 4,800 tons in 2016. The report highlights that the impact of illicit drug cultivation and production on economic and social development in Afghanistan is multifaceted. 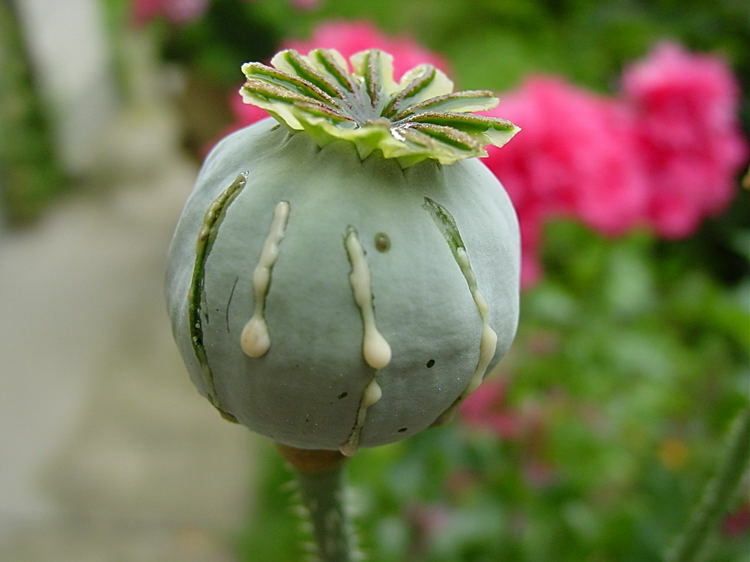 It created an economy based on illicit activities that many communities have become dependent on the income from opium poppy to sustain their livelihoods. In fact, the value of opiates produced in that country is equivalent to a considerable portion of the country's economy in 2016 - some 16 per cent of the GDP - and was worth more than two-thirds of the entire agricultural sector of the country. The illicit economy also discourages private and public investment by fuelling insecurity, violence and insurgency, and creates costs associated with the consumption of opiates for individual drug users and their families. According to the same report, opium poppy harvesting provides labour to temporal workers, one of the most vulnerable groups in terms of poverty and food insecurity. The cultivation provided labour for an estimated 235,100 full-time jobs in 2016, and the sales of opium poppy and derivatives constituted the main source of income of opium poppy farmers, accounting for up to 57 per cent of the annual household income. 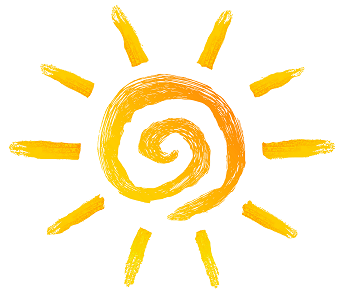 However, the potential that such cultivation has for sustainably improving livelihoods seems to be limited. Opium poppy farmers reported a higher cash income than other farmers, which may provide more flexibility in the allocation of assets to cope with shocks like food insecurity. Nevertheless, the income incurred from opium was mostly used for covering basic needs such as purchasing food or medical expenses. 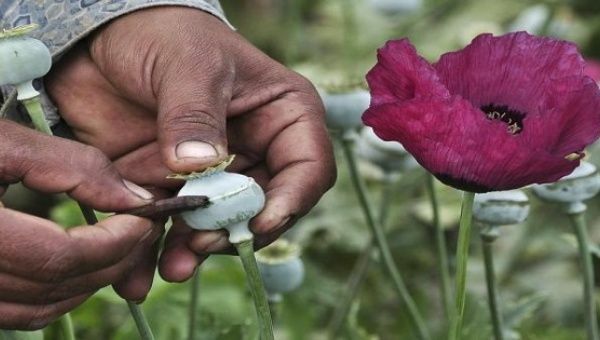 Further, only few farmers mentioned to invest the income in assets, including agricultural tools or land with potential to build alternatives to opium poppy cultivation. Due to the scale of the drug problem in Afghanistan, the reduction of illicit crop cultivation depends on the achievement of broader development goals, such as well-established and strong state institutions for effective governance, and functioning social protection mechanisms. Also, a stronger inclusion of women into the workforce and the provision of income-generating opportunities, can reduce the dependency of households on illicit crop cultivation and empower women. The report aims to improve the understanding of the different challenges that opium poppy cultivation poses on sustainable development in Afghanistan, and to provide evidence to strengthen rural communities to resist opium poppy cultivation. 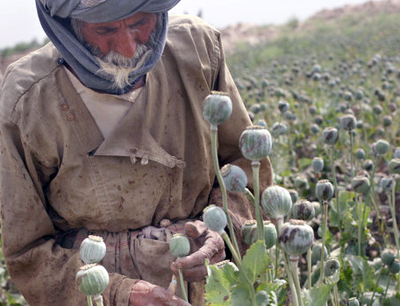 The survey shows that the development of physical and social infrastructure, in particular in relation to theSustainable Development Goals (SDGs) related to good health and well-being, and quality education, as well as a strategy to increase security and government control are needed for a sustainable reduction of opium poppy cultivation. The SDGs bring a new vision to alternative development in Afghanistan and can guide a long-term strategy that intends to transform the development paradigm to ensure that all aspects of development are considered, including security, justice, good governance and the rule of law.